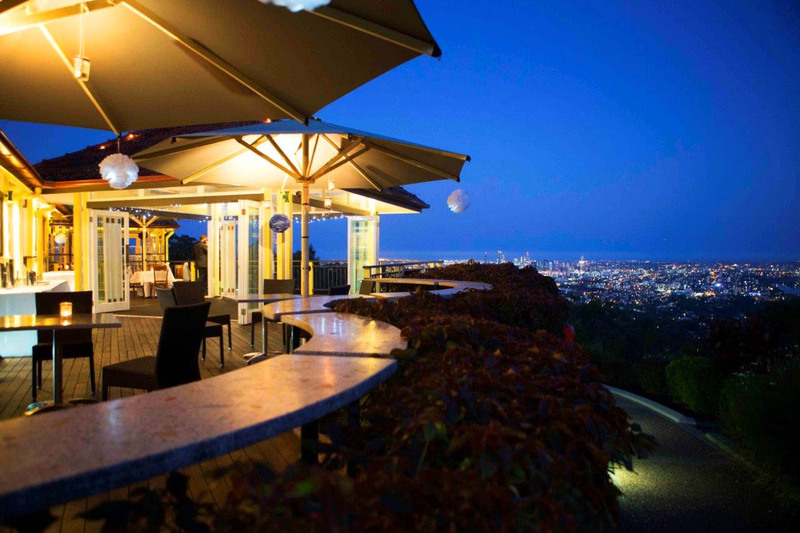 The a la carte menu showcases options to ensure guests can settle in to relish the atmosphere that dining at Brisbane’s highest point affords. 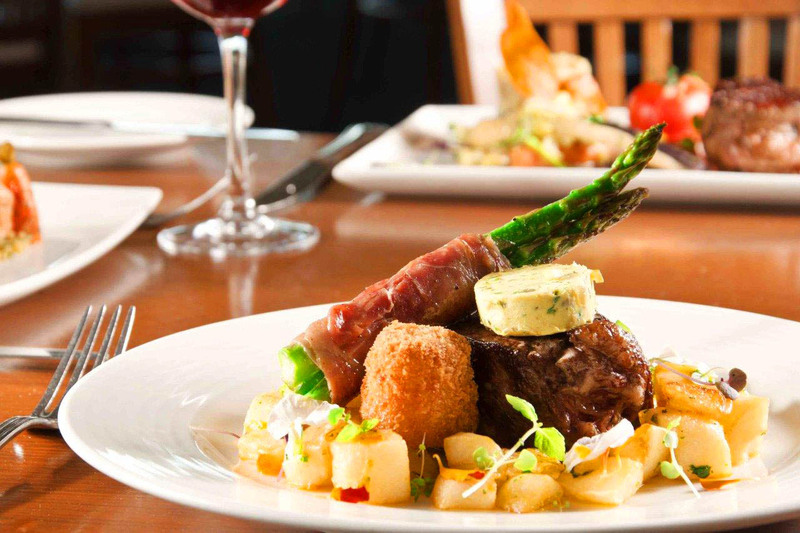 A range of set menus are also on offer to ensure all dining customers’ needs are catered to. Looking for a quick, yet tantalising bite over lunch? 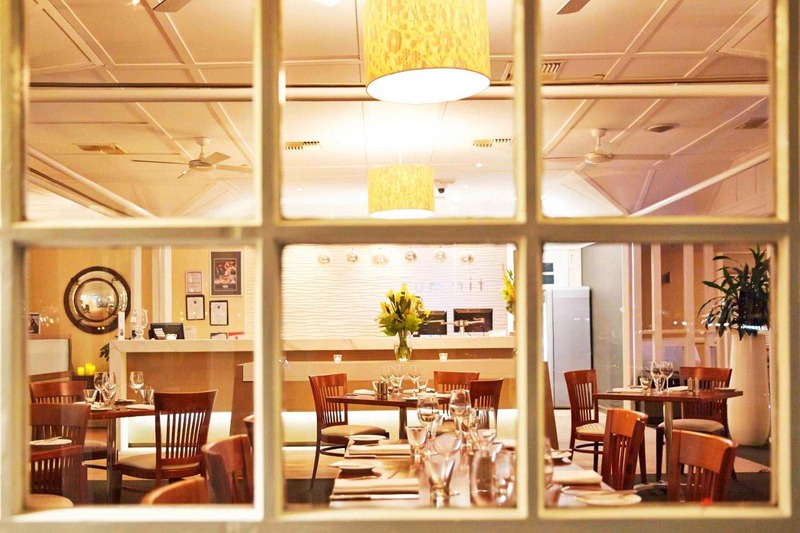 The Express Lunch menu has you covered with one course @ $21.90, 2 courses @ $32.50 or 3 courses $41.90. 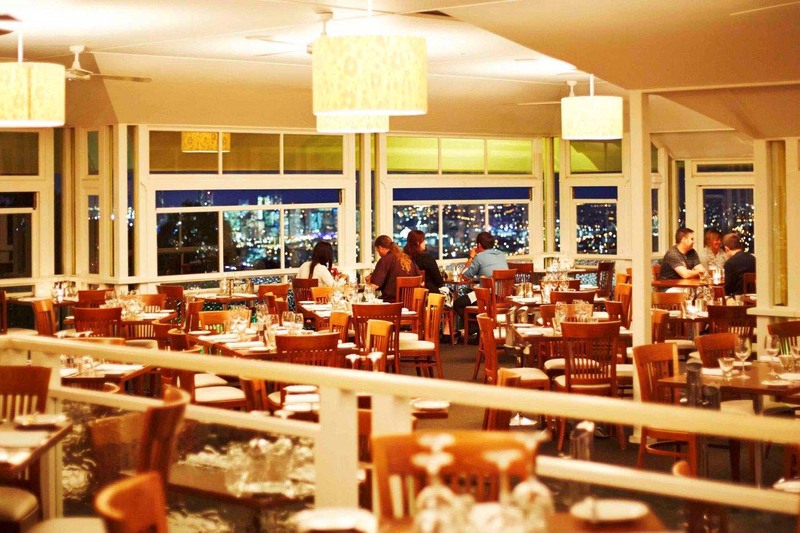 The Sunset dinner menu is very popular for those looking to dine early with 3 courses @ $43.90. 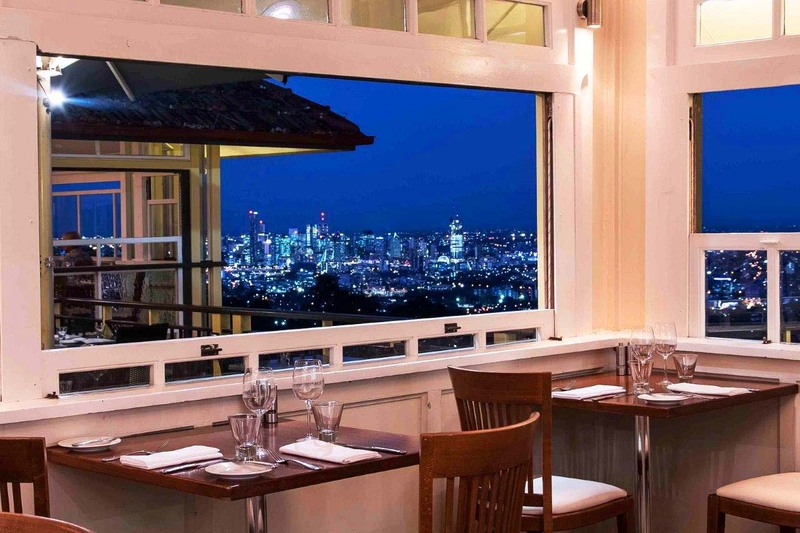 The most popular set menu would have to be the Romantic Couples Package. 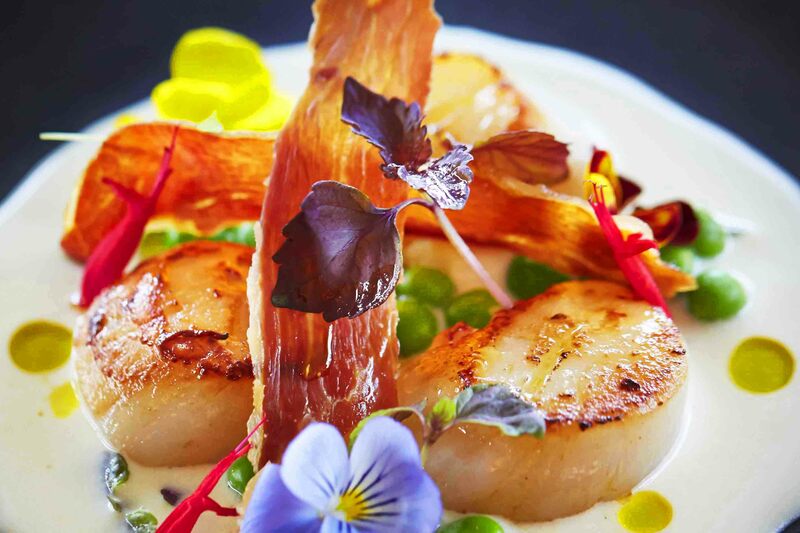 A delectable four course menu available with, or without, carefully selected wines to match. 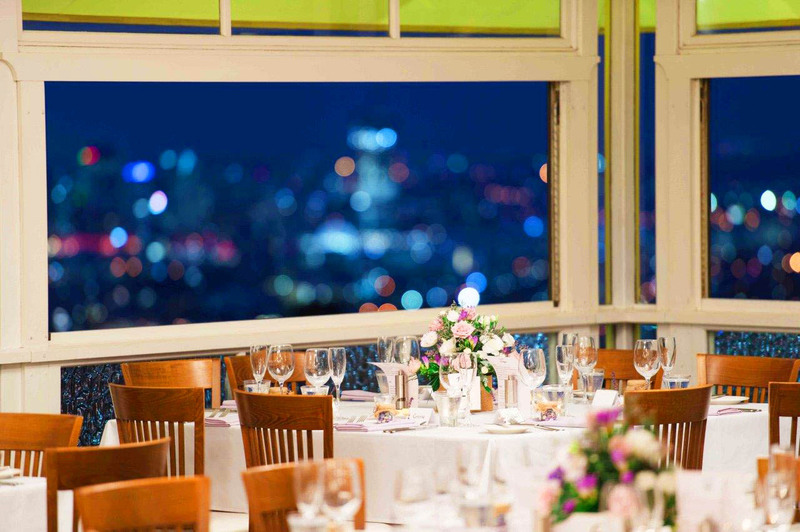 Undeniably a perfect menu to share with a special someone, coupled with city lights sparkling in the background the atmosphere is electric and bears witness to a multitude of marriage proposals! 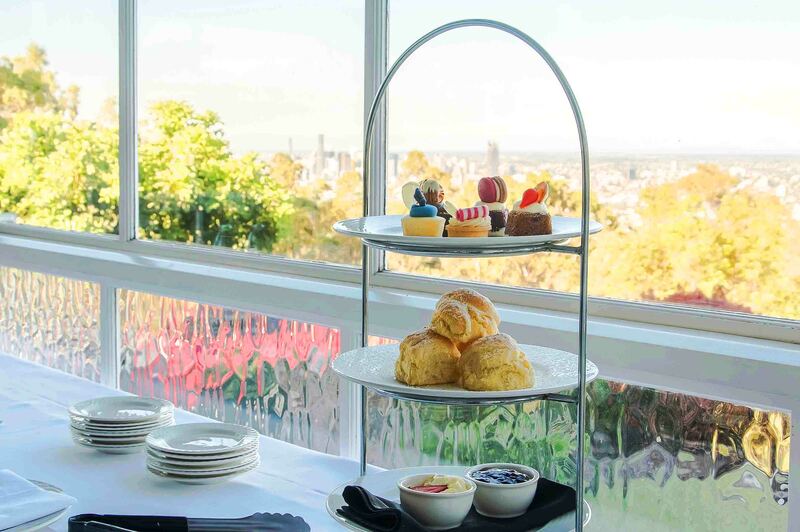 The Summit also hosts the ‘Highest High Tea’ in Brisbane on a Sunday afternoon 3pm – 5pm. 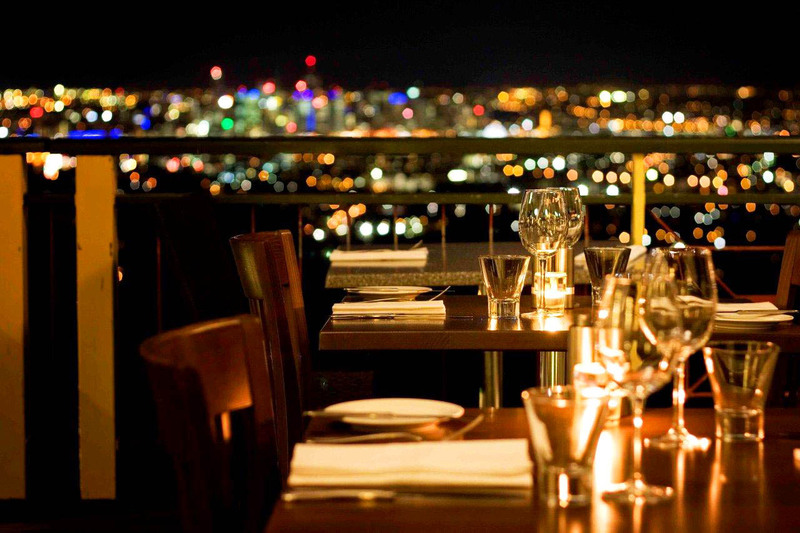 Starting at $40 per person, it represents fantastic value and amazing quality. 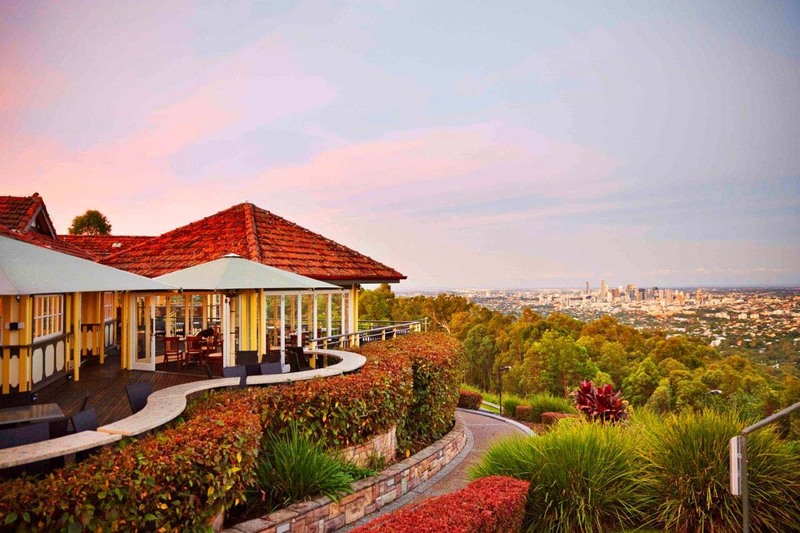 Recognised across numerous awards as Brisbane’s ‘most romantic restaurant’, The Summit is also inherently popular with corporate groups and tourists. 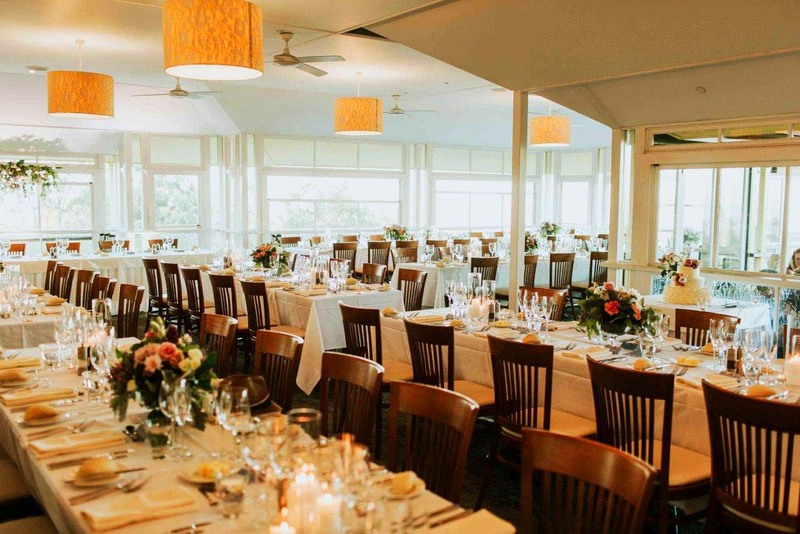 The versatility offered by the restaurant ensures an occasion is warranted across all demographics. 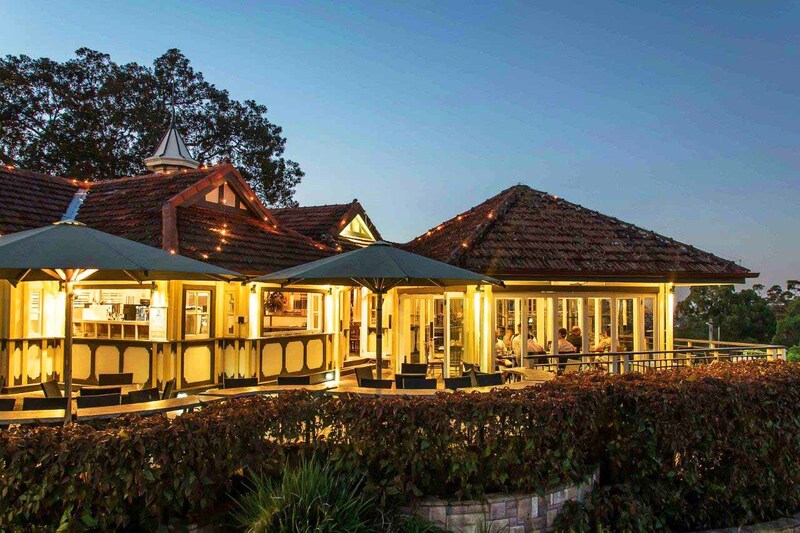 Dining at this iconic Brisbane destination is a must do for locals and visitors alike.